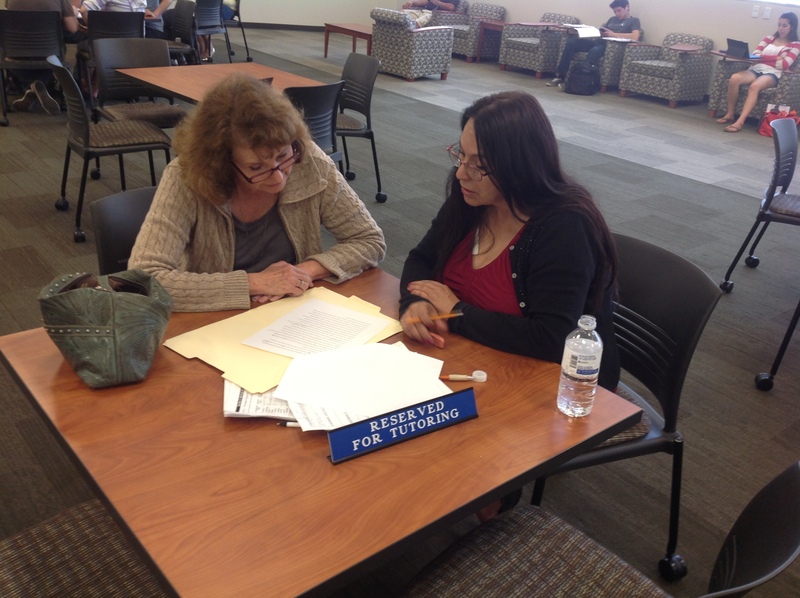 Call or visit the Library & Learning Centers to schedule your appointment with a Writing Center Tutor. The Writing Center is the part of the Library & Learning Center where students can get help with all aspects of the writing process. Trained tutors will help you with your writing but will not write your paper for you. They will empower you to be a more skillful writer. Created by MJC Librarians, this guide provides in-depth instruction on formatting your paper, creating your bibliography, and writing in-text citations in MLA, APA, Chicago, and other writing styles. When you need one or two quick citations in MLA, APA, or Chicago style, simply generate them in NoodleTools Express then copy and paste what you need into your document. Note: Citations are not saved and cannot be exported to a word processor using NoodleTools Express. Includes CrossRef DOI lookup. Create and organize your research notes, share and collaborate on research projects, compose and error check citations, and complete your list of works cited in MLA, APA, or Chicago style using the full version of NoodleTools. You'll need to Create a Personal ID the first time you use NoodleTools. Includes CrossRef DOI lookup. These printable handouts will open in a new tab. Spanish subject pronouns and the verb "SER"
"El verbo GUSTAR y otros parecidos"